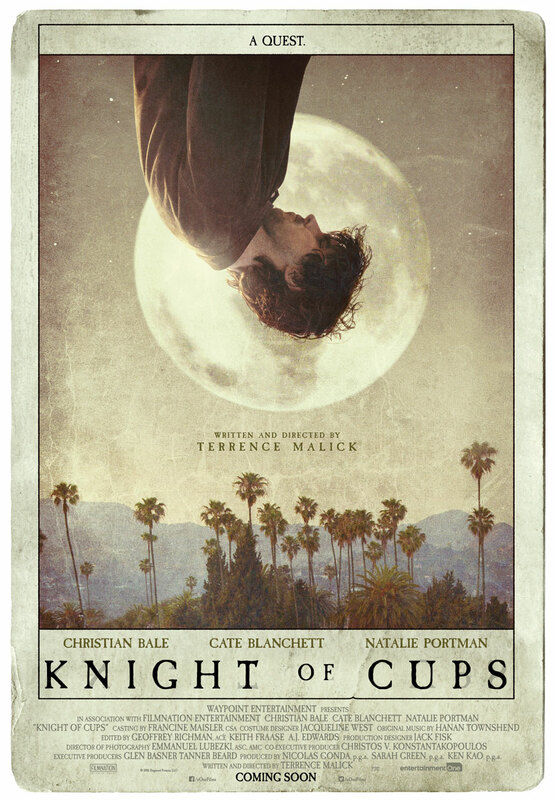 eOne Films + Mr. Will want to take Toronto readers to see KNIGHT OF CUPS! The Screening takes place Thursday, March 16, 2016. To enter to win, simply click “like” on this Post at MR. WILL ON FACEBOOK. eOne Films release KNIGHT OF CUPS Friday, March 18, 2016 in Toronto with additional cities to follow. I don’t subscribe to Facebook anymore, so therefor, I would like to enter the contest above, Knight of Cups”. I would like to see this film as it sounds great and, of course, Christian Bale is such a fabulous act.